In hot weather, it is quite nice to prepare tea in cold water. I would like to share the easy way to prepare tea in cold water. 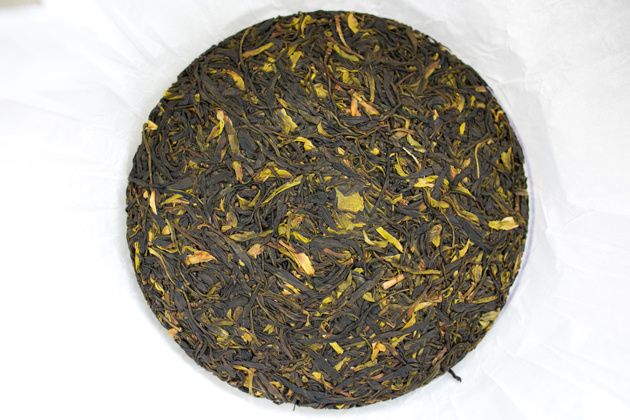 It is not necessary to look for tea specially designed for cold water brewing. As long as the degree of fermentation is low it is suitable for cold water brewing. 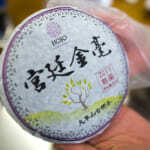 In particular, green tea, white tea and raw pu-erh tea is suitable. The term “fermentation” is equal to enzymatic oxidation. The more fermentation, the more oxidation. The level of oxidation is in inverse proportion to the water solubility. The progression of oxidation converts the property of tea constituent from water soluble to water insoluble. 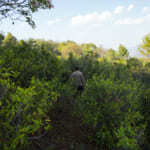 As such, green tea, white tea and raw pu-erh tea consists of water soluble substances. No doubt it is easy to extract the flavour and taste in cold water too. 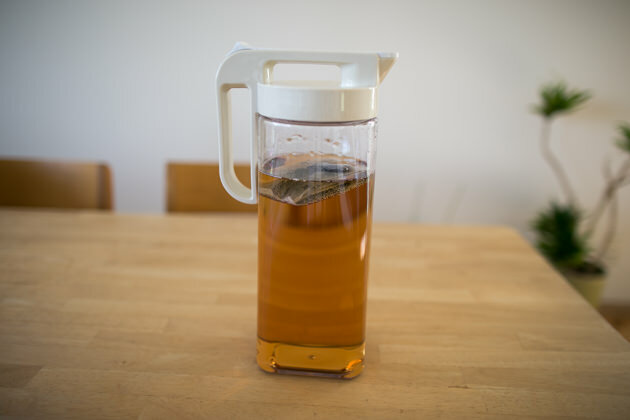 For preparing cold brewed tea, please use 5-8g of tea leaf in 1 to 2 Litres of water and leave it in a room or fridge for about half a day. In summer, I make cold-brewed tea in a fridge. 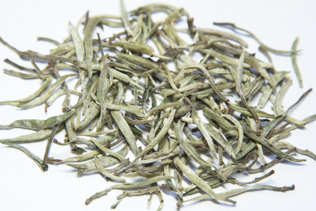 Once extraction is completed, please remove the tealeaf in order to avoid astringent taste. I use a tea bag as it is easier to remove the tealeaf. 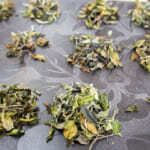 You can also use a strainer to filter the tealeaf. 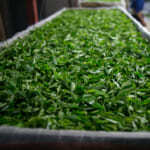 As long as tea is kept in a fridge, the freshness can last for 3-4 days. 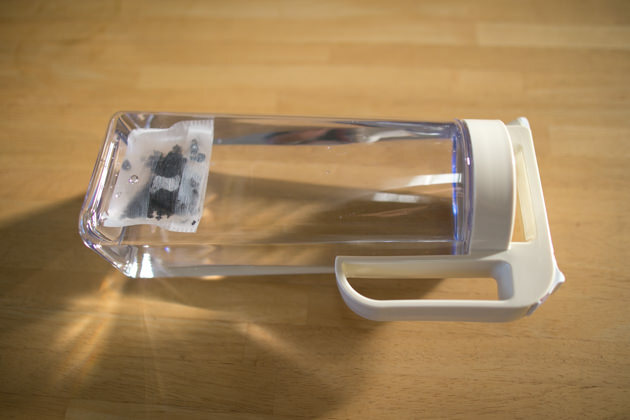 Tea leaf is placed in a tea bag and then put inside a bottle. Nowadays in Japan, most of the bottles can be laid down. It is very handy. The photo above shows the tea I made with 5g of tealeaf in 2 Litres of water. I prepare the tea in the evening and keep it until the next day. 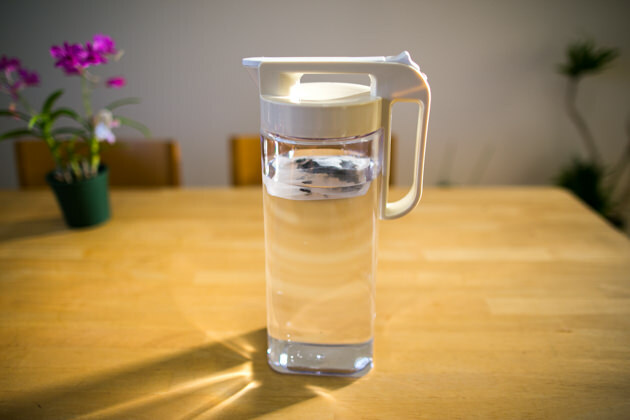 For making cold water brewed tea, please use natural mineral water. If you use tap water, please make sure remove the chlorine. The chlorine is not only harmful to our body but also it interacts with the flavour substance in tea. It is advisable to use water which was boiled once and cooled down. It makes the tea taste better. 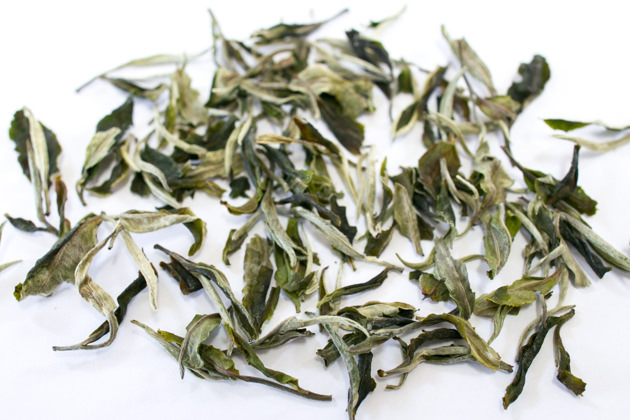 Generally, Japanese green tea, Chinese green tea, white tea, raw pu-erh tea and jasmine tea is fabulous to be brewed with cold water. 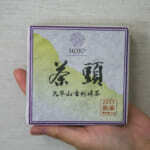 In addition, in HOJO’s tea line-up, Black Tie Guan Yin works extremely well despite this tea is not lightly oxidized tea. 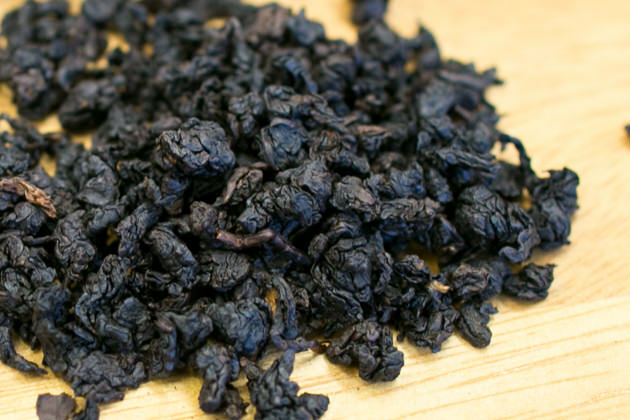 Based on our experience, this tea performs better if we brew it longer. I usually brew it for 12 hours. I prepare the tea at night and the next day I can start drinking it. In our lineup, I particularly suggest the following teas for the cold water brewing. 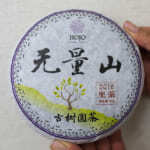 It gives creamy drinking sensation with very long-lasting aftertaste and lingering sweetness on palate. It also gives floral flavour. This tea is also popular among the children. 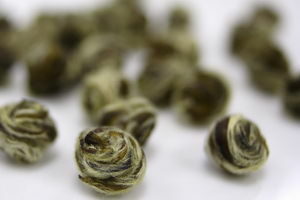 This tea consists of single bud with stem. It gives mellow drinking sensation and sweet grassy note with a hint of floral flavour. Jasmine tea tastes excellent in cold water brewing. 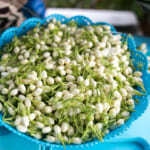 In addition to jasmine pearl, Jasmine Silver Needle and Snow Jasmine also taste nice. 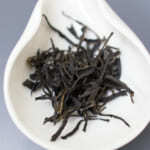 Surprisingly, raw pu-erh tea tastes superb with cold water brewing. 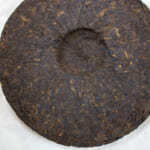 In particular, I recommend Da Xue Shan Wild Raw Pu-erh tea. 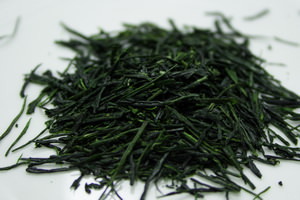 Gyokuro shows completely different characteristic when it is brewed in cold water. It gives mellow and silky mouth-feel with refreshing drinking sensation and lingering sweetish taste. It gives unique dry fruity flavour with long-lasting aftertaste. I usually brew this tea longer than other tea. 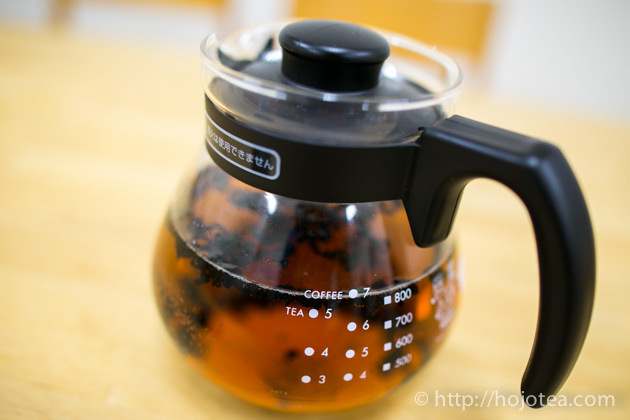 Which is more suitable for brewing tea, fresh or boiled water? 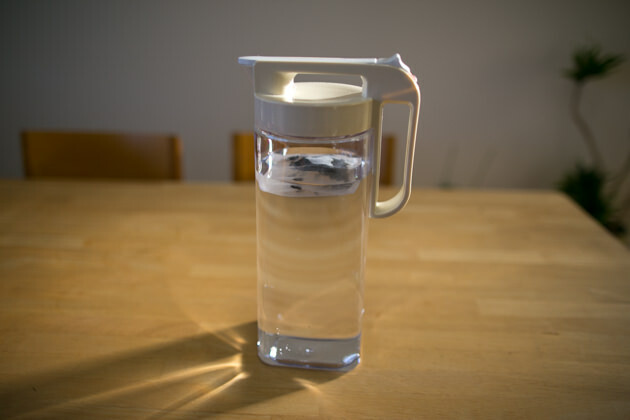 Do you know that the taste of water varies everyday?